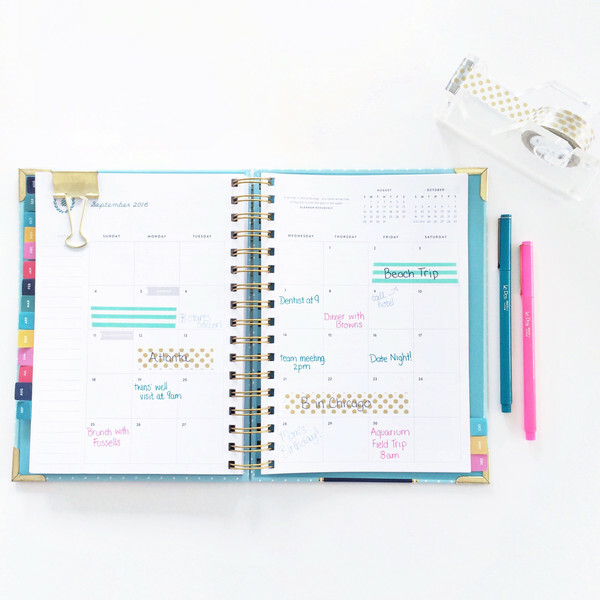 This week, the ever so sweet Kayse Pratt was kind enough to give us a peek into how she uses her Simplified Planner! Kayse is the wife of a music teacher and the mom of two wild and crazy kids, ages 4 & almost 2. 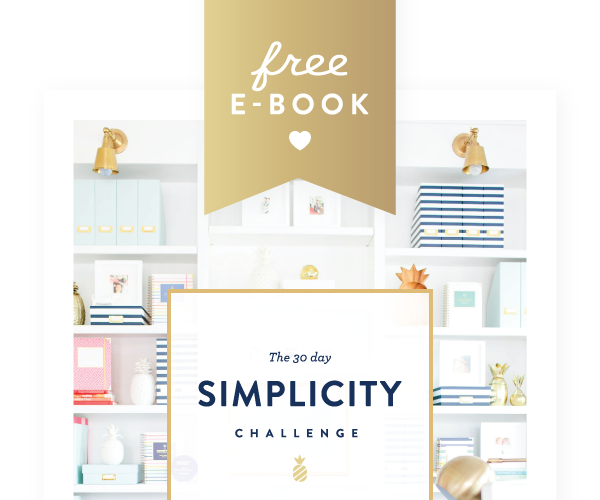 She writes at The Only Hope I’ve Got to share life and encourage women, crafting authentic blog posts, books & courses to accomplish just that. 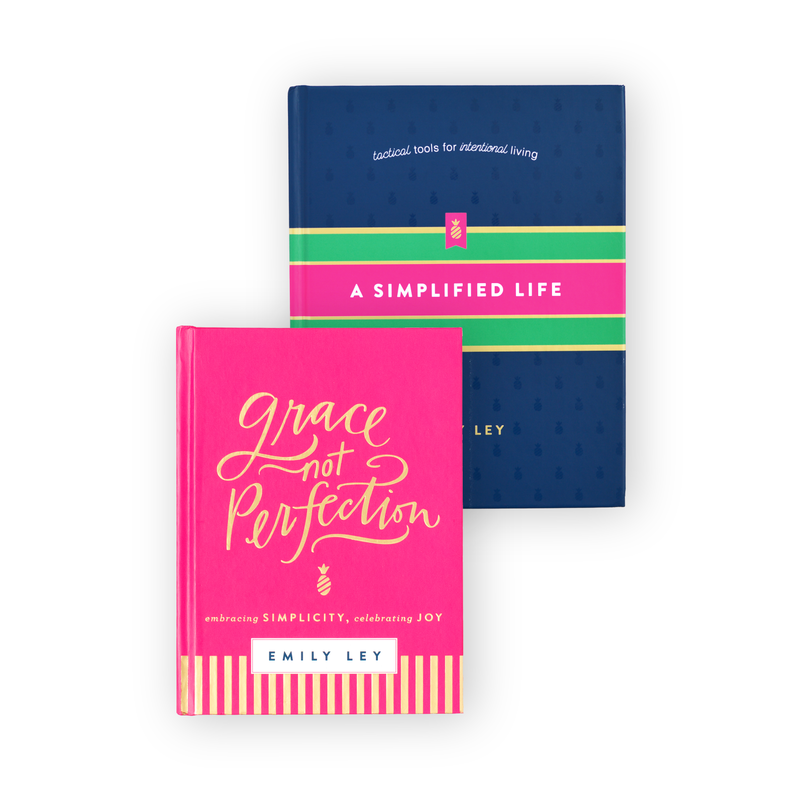 Kayse is passionate about honesty, Jesus, and practical resources that help make life just a little bit easier. 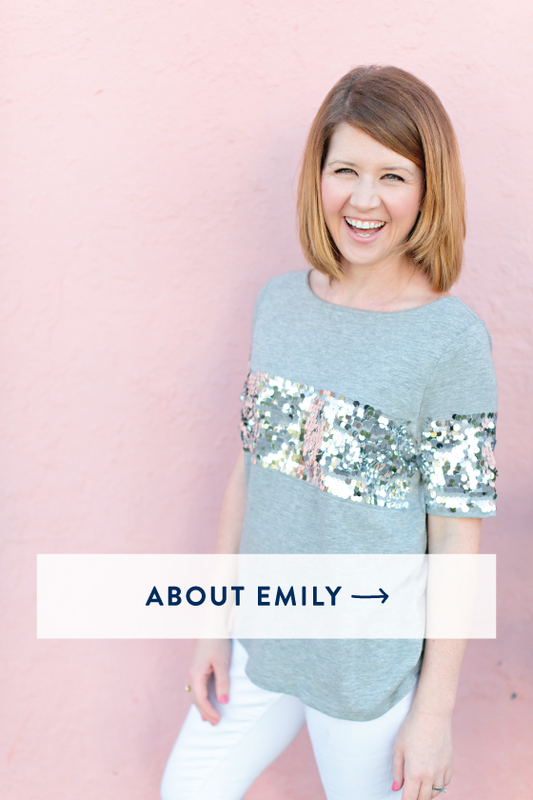 You can find her writing on her blog, chatting it up on Facebook, or sharing photos & encouragement on Instagram. 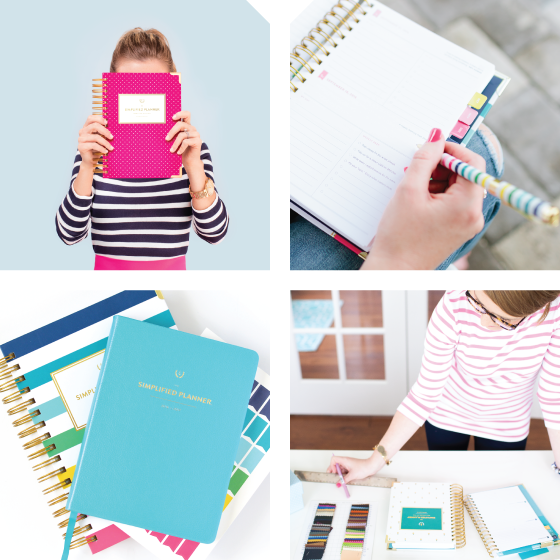 Tell us a bit about how you organize your planner. This is the part I love! Every weekend, I sit down, grab my pens and my stickers, and plan out the next week the best I can. First, I use our shared google calendar as a reference (this is how my hubby and I stay on the same page! ), and fill in our basic schedule for each day. Since I color code, each color is set for a specific person of the family, or a specific area I need to plan. I use stickers mainly for special appointments and for planning meals, and I’ve just started getting into using washi tape to mark off events. I really focus on two sections of the planner. I use the “Today” column as our basic schedule. 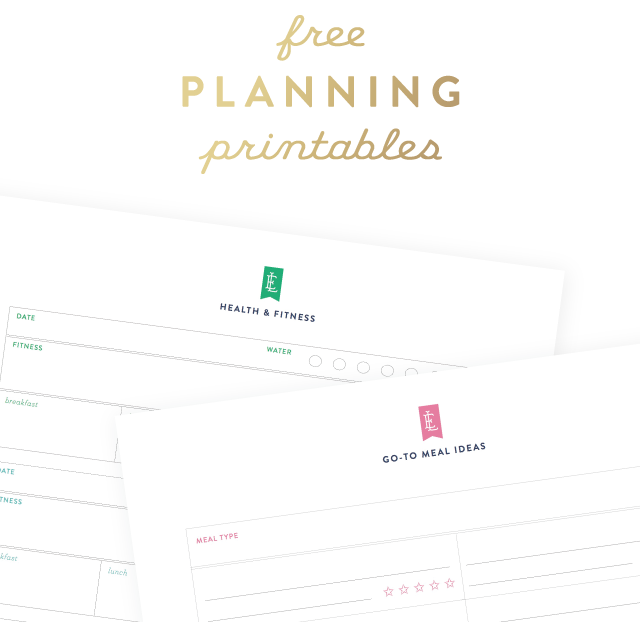 This is what got me hooked on the Simplified Planner! I’m easily distracted, and I’ve got two little kids, so before the SP, our days were fairly chaotic. I absolutely love having my schedule written out in front of me every day, so that when life goes crazy, I can just take a look and see what we’re supposed to be doing, and then get back on track! At the very top of the “Today” section, I write in my morning routine. I get up at 5am each day and do my Bible reading (B), a short workout (E, for Exercise), throw in a load of laundry (L), and shower (S), all before my kids wake up at 6:30. Since the Sp starts at 7am, I just write these things above – mainly because if I can check them off, I’m more motivated to get them done! I also heavily rely on the “To-Do” section each day. I use stickers and put our daily chore right at the top of the “To-Do” list. I then fill out the rest of the list each day with what I’d really like to get done. Everything is color coded, and I try to get to as many things as can fit into our schedule. I consult the planner throughout the day, and check off things as I’ve finished them. Whatever I don’t finish gets rolled over to the next day, which used to stress me out. But with two kids now, honestly, as long as the first 3-4 things on the list got done, the kids didn’t kill each other, and dinner is on the table, I’m a happy camper! Anything else you think that our readers should know? When we’re talking about planners & how we use them, I might seem like a pretty organized person. But I’m not! THAT is why I need a good planner. Without it, you may find me eating ice cream and watching Netflix all day while the kids play outside. Let’s just be honest. 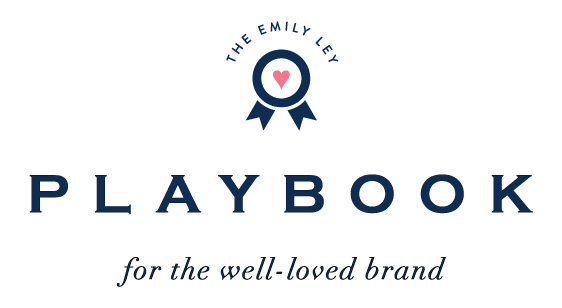 I love a good planner because it helps me be the best version of myself. It helps me keep the important things important, and stay on track so that I can do what I love – be present with my family without always feeling like I need to be productive.